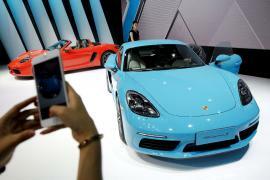 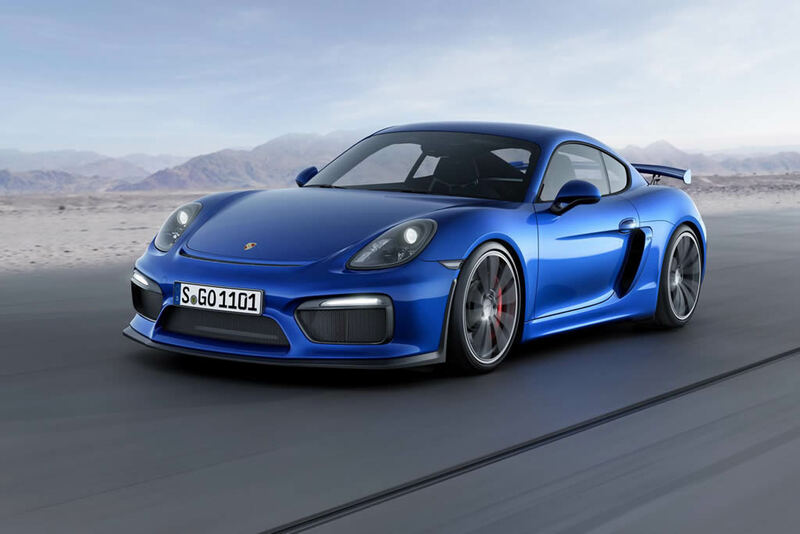 Attention all Porsche fans, the Stuttgart based marquee has finally unleashed the full potential of the Cayman and launched the most powerful production version of the model. 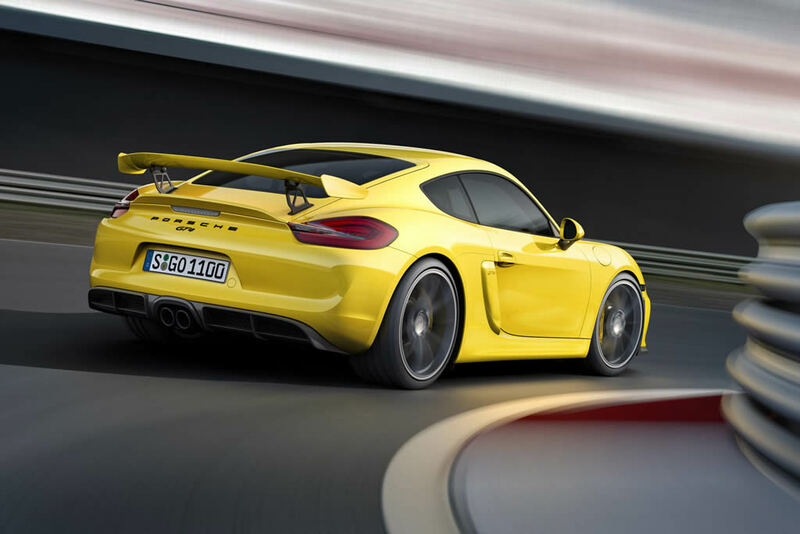 Meet the brand new Porsche Cayman GT4. 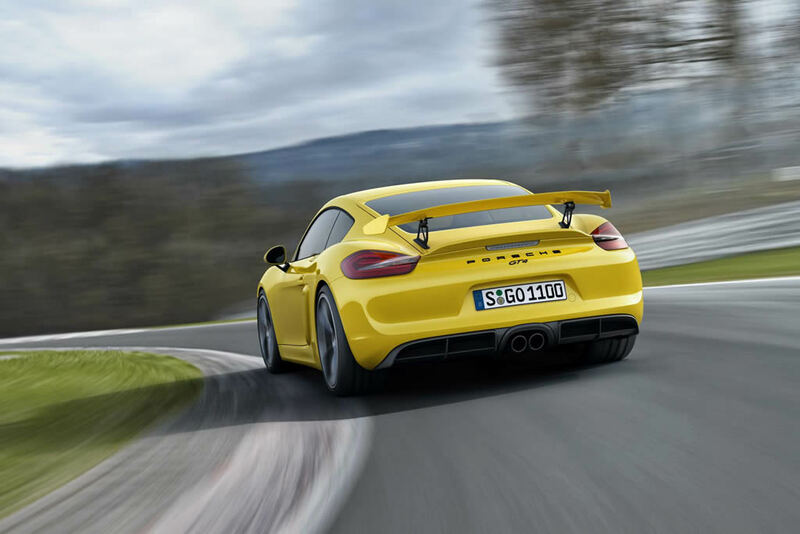 We have to admit, Porsche has indeed taken a bold step by launching the Cayman GT4 as it might ultimately affect the sales of 911. 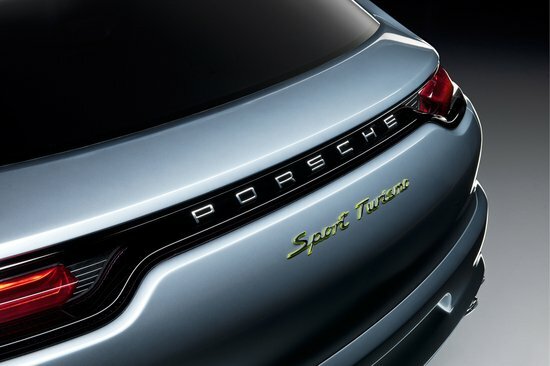 Nevertheless, we have been anticipating the latest entrant to the GT family for quite a while now. 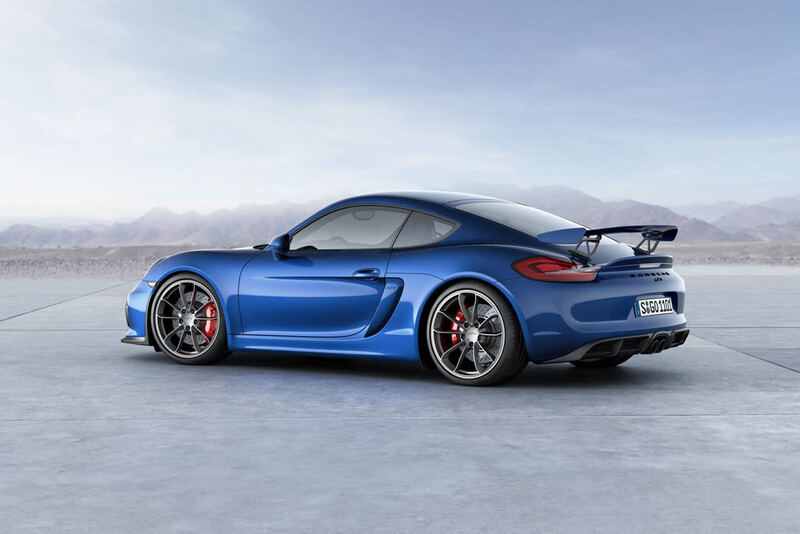 This move officially inducts the Cayman into that illustrious batch of performance vehicles that guarantee its drivers of offering the purest form of driving pleasure. 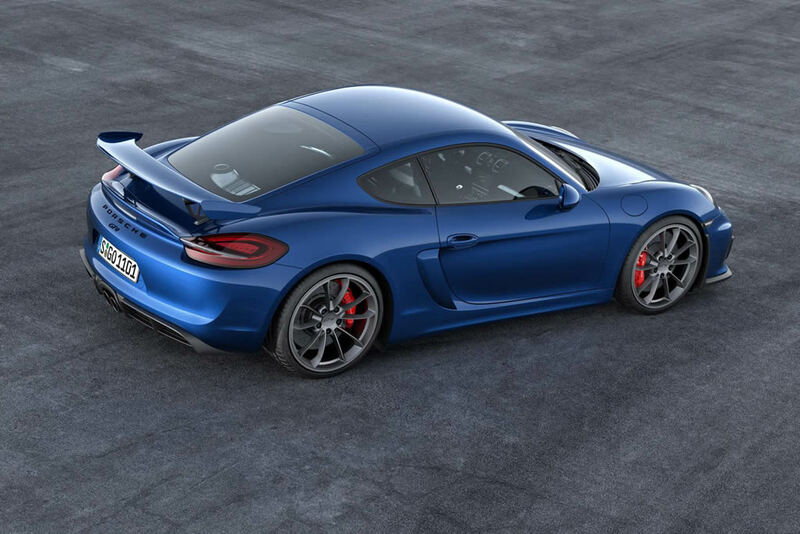 The new Cayman by all means is a superb machine in its own right; however, the GT4 version takes things to a whole new level. 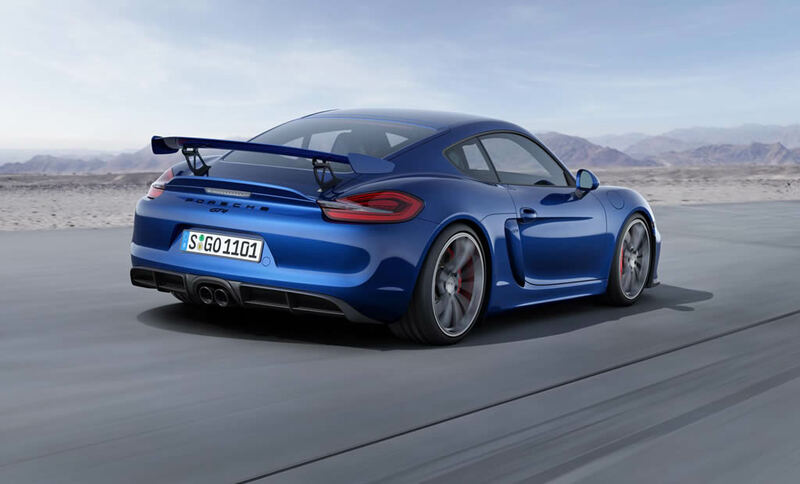 It is powered by a 3.8-litre flat-six lifted from the 911 Carrera S, here producing 380bhp at 7,400rpm, making it the most potent Cayman ever. 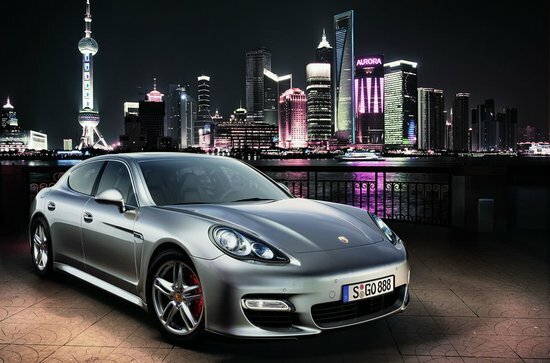 The engine is mated to a six-speed manual, which is the only option available. 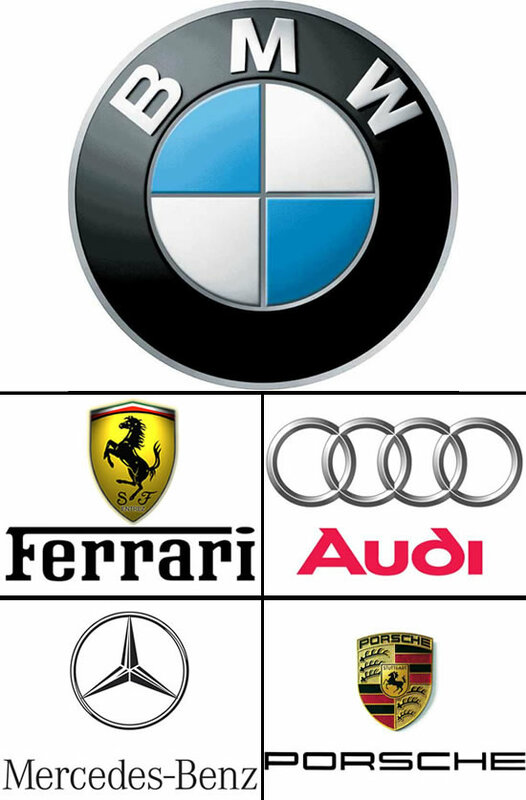 Results? 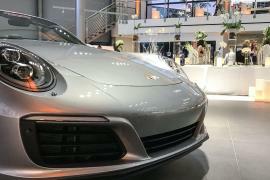 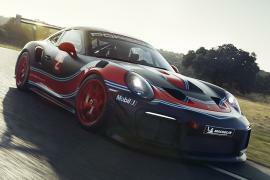 Porsche is claiming that it lapped the Nürburgring in seven minutes and 40 seconds, placing it alongside the 2011 911 GT3 around the iconic German racetrack. 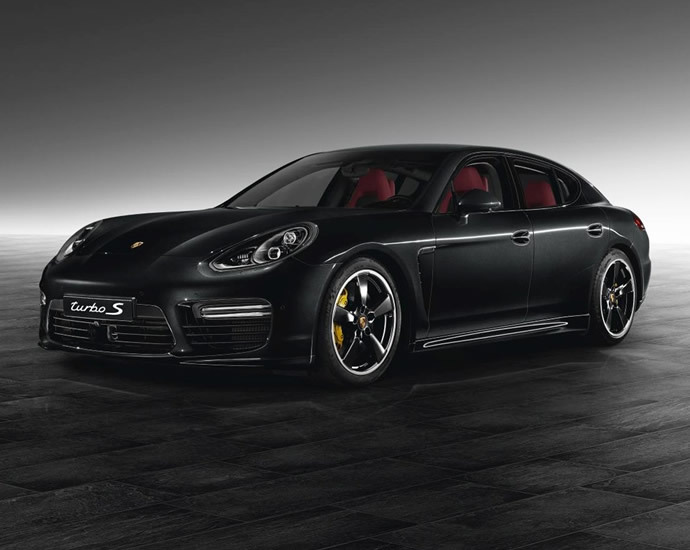 Zero to 60 mph goes by in 4.2 seconds, and top speed is 183 mph. 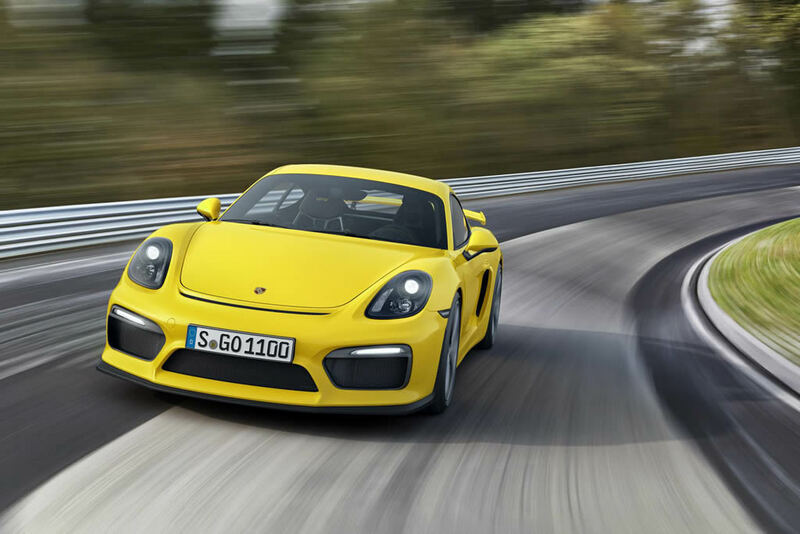 The GT4 rides about an inch lower than the standard Cayman and gets upsized brakes. 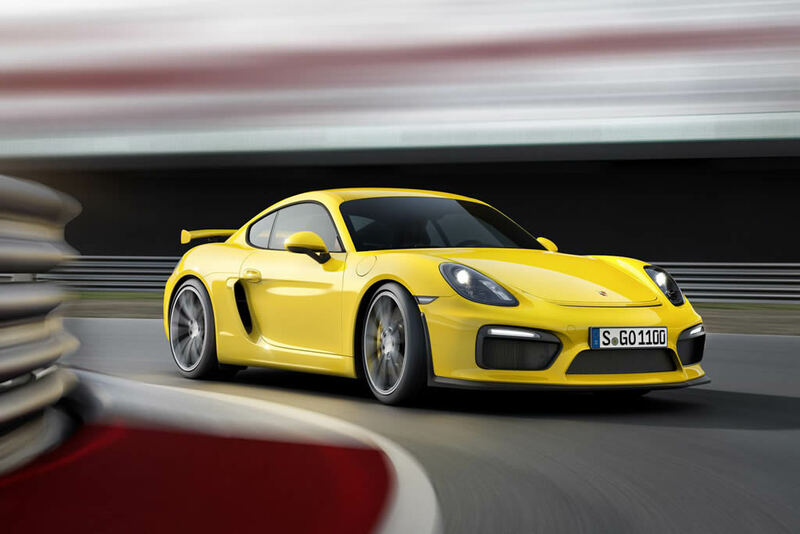 The GT4 will make its world debut at the Geneva motor show in March. 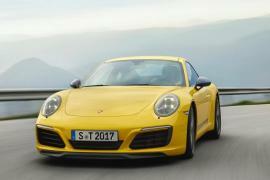 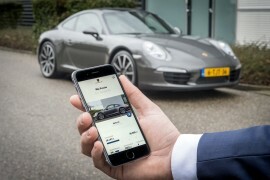 It will arrive in American showrooms in July, costing $85,595, including destination.